Chelsea Manning Found Guilty Of Violating Prison Rules : The Two-Way The Army private is serving a 35-year prison sentence for leaking thousands of classified documents to WikiLeaks. The latest charges came after she kept magazines and an expired toothpaste. According to The Associated Press, Manning had been accused of holding prohibited books and magazines, misuse of medicine and attempted disrespect. Specifically, she was cited as having a copy of Vanity Fair with Caitlyn Jenner on the cover and, on the medicine charge, for keeping an expired tube of toothpaste. "Manning received 21 days of recreational restrictions limiting access to the gym, library and outdoors. The maximum punishment she could have faced was indefinite solitary confinement." On Twitter, Manning worried that the convictions would follow her through any clemency or parole hearings. "Was expecting to be in [minimum] custody in Feb," she tweeted. "Now years added." "No one should have to face the lingering threat of solitary confinement for reading and writing about the conditions we encounter in the world," Strangio said. "Chelsea's voice is critical to our public discourse about government accountability and trans Justice and we can only preserve it if we stay vigilant in our advocacy on her behalf." 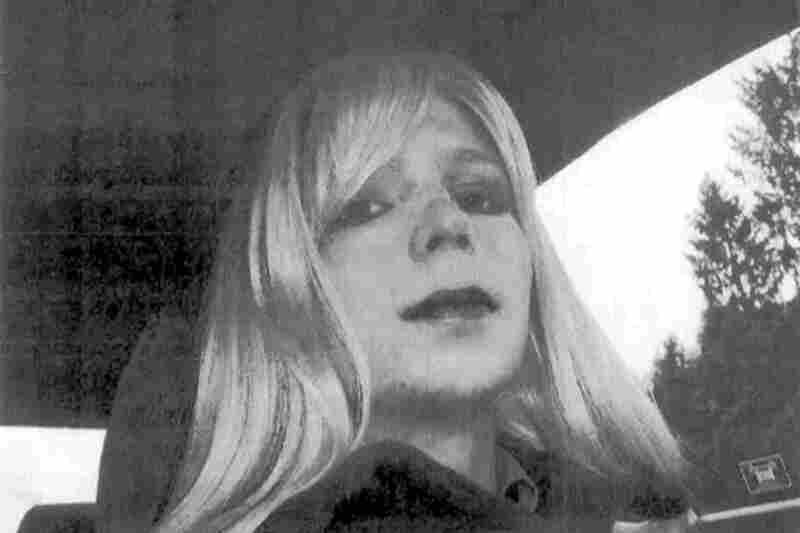 Manning, who was previously known as Bradley Manning, is serving a 35-year-sentence.